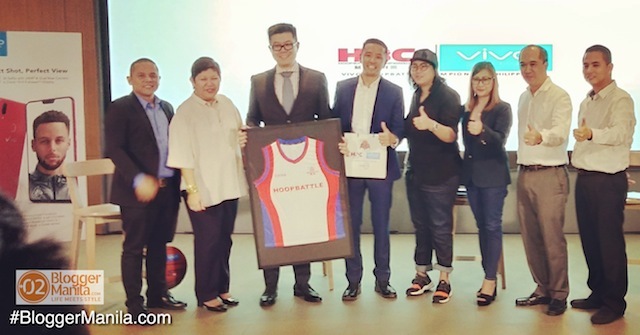 Basketball being the biggest sports in the Philippines and played by most, Vivo saw it fit to bring China’s HoopBattle Championship into the country! 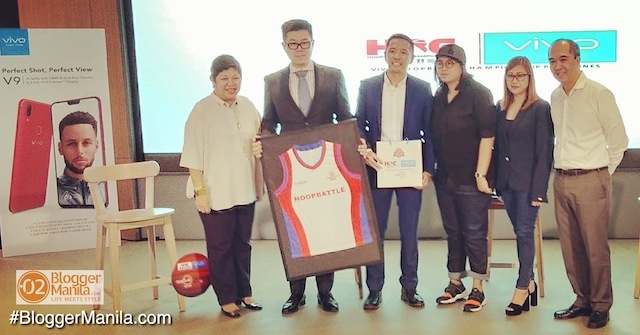 The Stephen Curry-led global smartphone brand Vivo, together with Ayala Malls and Capdase, has formally launched the Vivo Hoop Battle Championship in the Philippines as its official title sponsor. The HoopBattle Championship is an annual 3×3 basketball tournament held in some districts in China. This will be the first HoopBattle tournament eliminations to be outside of China. In the Philippines, it will be held in various Ayala Malls in the metro. 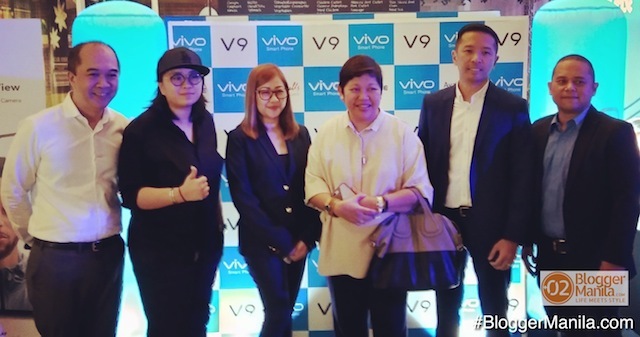 Vivo and Ayala’s partnership was announced last April 14, 2018 during the Vivo V9 Mall Tour kickoff in Market! Market! Capdase is also another partner of the Vivo HoopBattle Championship Philippines. 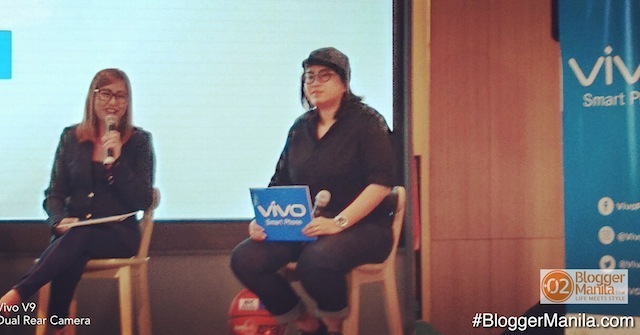 In the press launch, yours truly (Blogger Manila) was able to ask the Vivo Philippines representatives if they will ever be bringing basketball superstar Steph Curry to the Philippines. Let’s just say that let’s keep our hopes up as it is highly likely since Steph Curry is also Vivo‘s global brand ambassador. Two groups from the Philippines will be sent to Guangzhou, China in August 2018 and play against other groups in Asia to claim the Hoop Battle Champion title. Aside from a trip to China for a chance to play at an international basketball game, the two winning teams will get Php 200,000 or Php 100,000. If the Philippine team enters the top three in the final games, they will also bring home RMB 400,000 (around P3 million), RMB 120,000 (around P 900,000), and RMB 80,000 (around P 600,000). The Vivo HoopBattle Championship Philippines is open to Filipino teams aged 18 years old and above. Each team must be composed of a total of 4 members with at least two Filipino players. A team may opt to include two non-Filipino players if only they are currently residing in the Philippines. But only one non-Filipino player will be allowed to play in each game. A team may include one female player. FIBA 3×3 game rules will be observed for the Vivo Hoop Battle Championship Philippines. Applications must be submitted on June 3 at Glorietta Mall. Upon registration, all players must bring their passports, which should be valid until June 2019 at the very least so they can travel to China for the grand finals. Only the top 48 teams will be accepted by the Hoop Battle Committee. Orientation for the games will be on June 17, 2018. 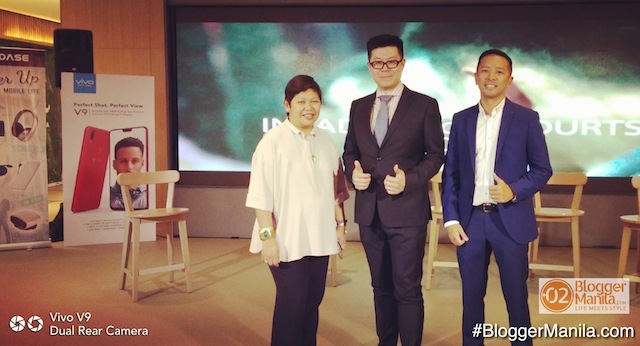 Congratulations to Vivo Philippines, Ayala Malls, and Capdase, on this sports collaboration!